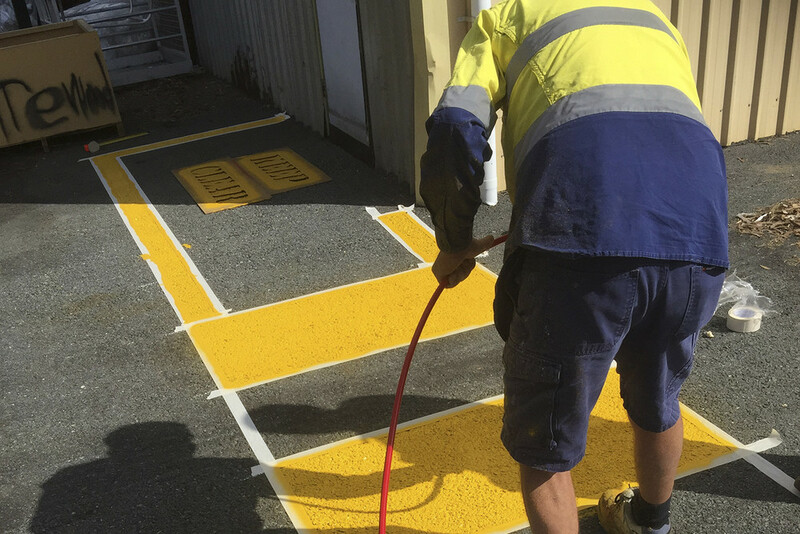 Clean Management Solutions offers a variety of professional infrastructure services developed to ensure that public spaces and assets are cleaned to the highest standard using industry leading equipment. Carrying out high maintenance can be a major safety and financial risk to any client or maintenance program. As with High maintenance risks, restricted access or dangerous access tasks are a part of a heightened risk management process. Structural glass unlike other building materials needs to be understood and treated with respect. CMS has a fleet of specialised vehicle and truck mount systems as part of a stand alone dedicated maintenance division. All buildings have a selection of flooring and CMS has a comprehensive service covering all flooring care and installation types. As part of CMS’ mould remediation service, CMS carries out audits, repairs, scheduled cleaning and mould remediation activities. 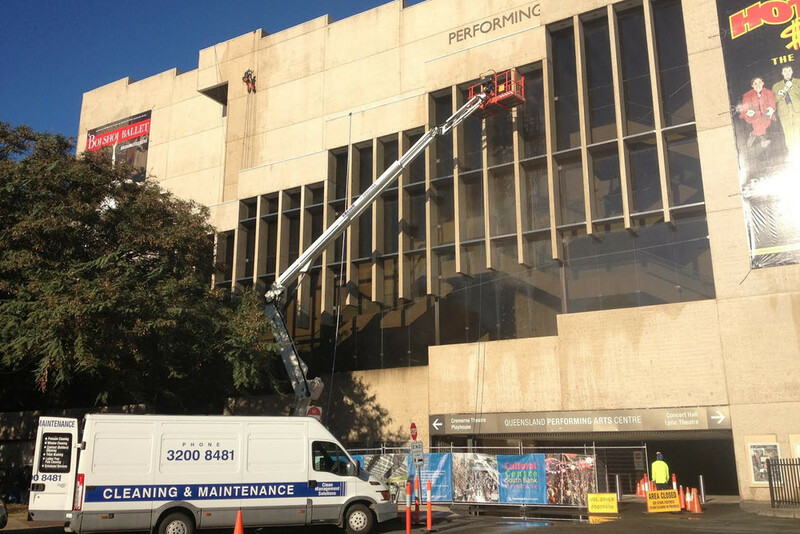 CMS specialises in city wide removal of Graffiti for the state government and local councils. CMS has one speciality crew that is licensed and experienced to carry out HAZMAT related services. CMS is proud of its innovations in the environmental sustainability category. In 2010, CMS launched the CMS68.